Are you an aspiring racer, social media guru, the life and soul of the party or simply the class clown? 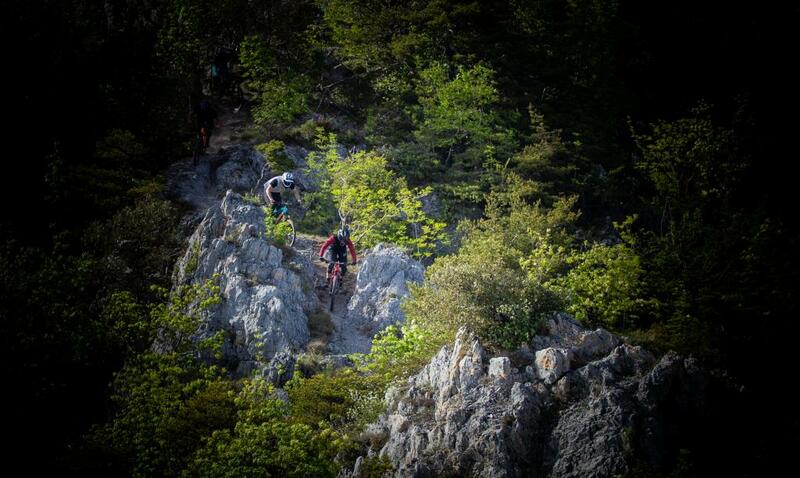 Are you stoked riding your bike at the local dirt jumps or flat out down a mountain in the Alps? MTB Beds are on the hunt for Four ambassadors to represent our brand, spread the love we have for riding bikes and help us make MTB Beds the best it can possibly be. We are looking for Four Ambassadors, young or old, male or female who have a genuine passion for riding bikes and believe they have what it takes to represent the MTB Beds brand. We are looking for that local hero in the following regions of the UK. Represent the MTB Beds brand in a professional and positive manner at all times. Attend local events and races in your area and spread the word about our brand and the exceptional holidays we offer. Produce regular social media content that can be used across our platforms. 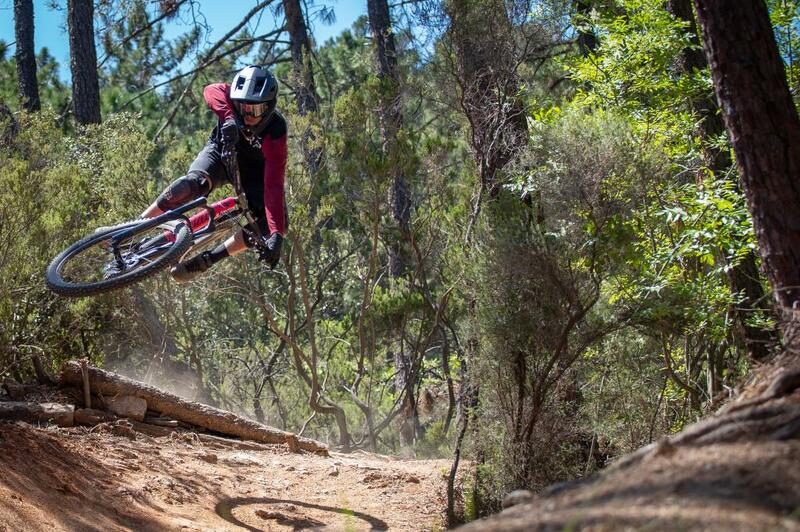 Ride your bike as much as possible and stay rad! Most of all, we expect our ambassadors to always have a smile on their face and spread the stoke on two wheels to everyone around them. One FREE fully catered Holiday package in Morzine during the 2019 summer.